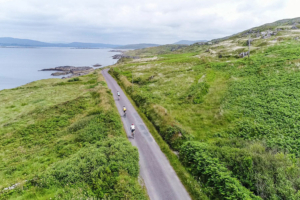 The Wild Atlantic Mizen Cycle (formerly The West Cork Emergency Services & Friends Charity Cycle) will be based in Bantry, West Cork and will be held on Saturday the 13th July 2019. 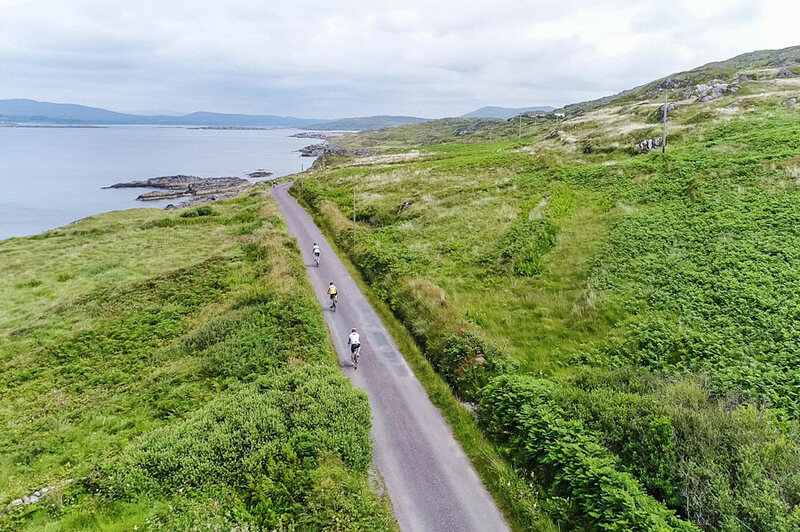 See the stunning scenery of West Cork by cycling the Wild Atlantic Way around the Mizen and Sheep’s Head Peninsulas. 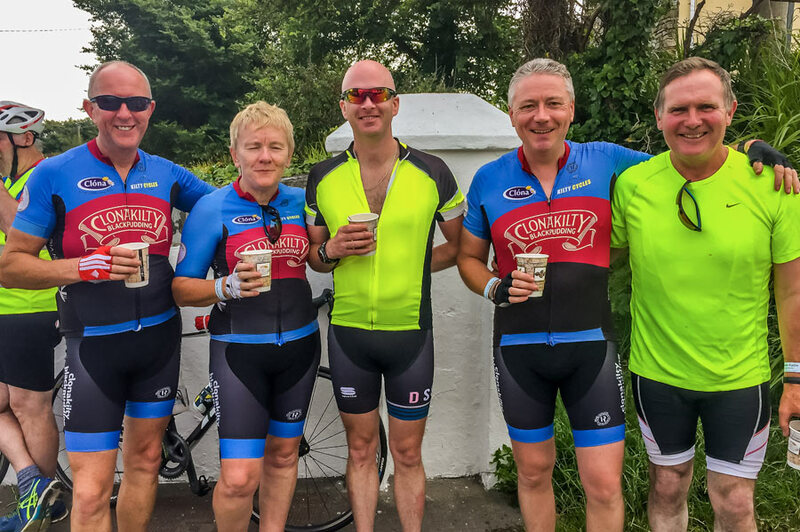 There are three routes, 65k, 100k and 130k, all starting and finishing in Bantry. See Route Map. 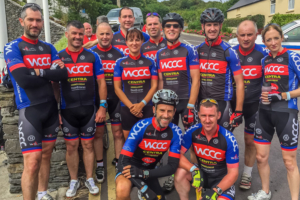 The Wild Atlantic Mizen Cycle is run to raise funds for local charities; with the help of our many Sponsors we ensure that practically every cent raised goes to the charities. 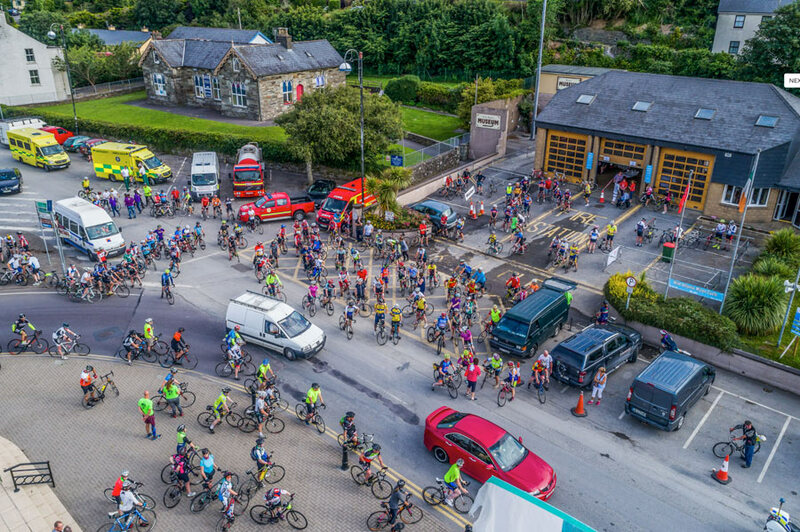 The Cycle is organised by the West Cork Emergency Services & Friends, primarily made up of members of An Garda Síochána, Cork County Fire Service, HSE Ambulance Service, West Cork Civil Defence, The Red Cross and The Irish Coastguard. Now in its 16th year, this cycle has already raised over €490,000 for local West Cork Charities. 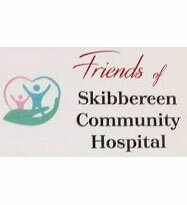 Registration/sign–on will be at Bantry Fire Station on Friday evening 12th July from 7.00pm to 8.30pm and on Saturday morning 13th July from 7.30am to 8.30am. 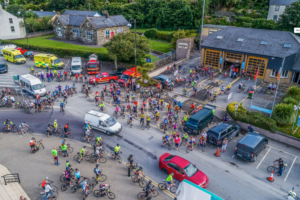 The Cycle will start at 9.00am; participants can start before this time but the Support Vehicles, Marshalls and Food Stops will not be available until the official starting time. 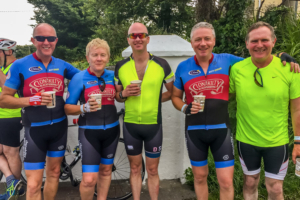 There will be Water-stops and Food-stops en route and there will be a post-cycle party in Bantry afterwards led by a BBQ in the Fire Station. A repair/ breakdown service will be available on the day but you are encouraged to have your bike serviced beforehand.